We have a Separate Graphics and Pre-Press design wing. We design Flyers, Brochures, Wine and perfume bottle labels, packaging... everything that concerns branding and advertising. 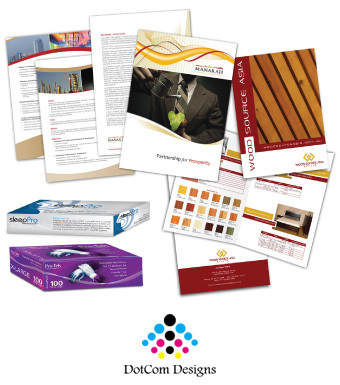 Full spectrum design team can help design a one off item or put in place a print design strategy for product line. Our experience permits us the leverage and we take maximum advantage of the skills & experience at each level. Allowing our end product to be that superior and better.